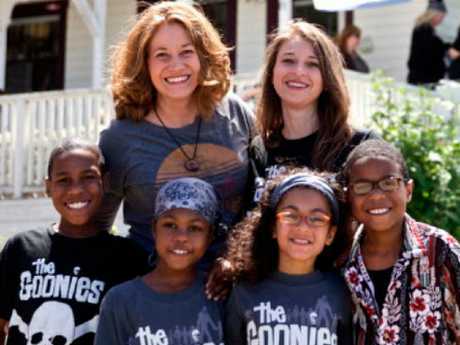 TWO women drugged themselves and their six adopted children before intentionally killing the entire family by driving off a California cliff last year, a special coroner's jury has ruled. According to the New York Post, a jury of eight women and six men unanimously found on Thursday that Jennifer and Sarah Hart, both 38, committed suicide and that their six children - ages 12 to 19 - died "at the hands of another, other than an accident" in the murder-suicide on March 26, 2018, the San Francisco Chronicle reported. 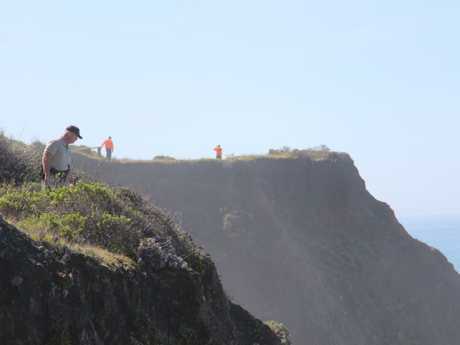 The jury's verdict came after eight investigators and one pathologist testified that the women took steps in advance to intentionally kill their entire family by driving off a 30-metre cliff along Highway 1 near Westport, California with their drugged children inside their 2003 GMC Yukon. "They both decided that this was going to be the end," California Highway Patrol investigator Jake Slates said. "That if they can't have their kids that nobody was going to have those kids." A search of Sarah Hart's cellphone revealed Google searches inquiring what dosage of the antihistamine Benadryl would kill a 120-pound woman, or whether drowning or death by hypothermia would be painful. 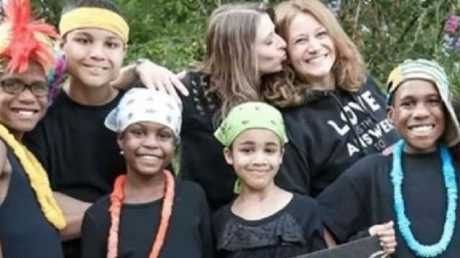 The new evidence marked the first clear indication that Sarah Hart, who was a passenger in the car driven by her wife, Jennifer, was a knowing participant in the shocking murder of a family the pair had created through adoptions from broken homes, including two sets of three siblings from foster care in Texas, according to the Chronicle. Toxicology reports found large doses of diphenhydramine - the active ingredient in Benadryl - in all of the victims. Officer Slates said that the level found in Sarah Hart's blood indicated she took 42 dosage units prior to the crash, while Markis had more than 19 doses in his blood. "The children were more than likely unconscious," Officer Slates said. "Sarah would have been extremely intoxicated at that point." The fatal crash - the largest mass murder in Mendocino County history, according to Sheriff and Coroner Tom Allman - happened just days after authorities in Washington state opened an investigation into the family after allegations surfaced that the children were being neglected. The bodies of three of the children - 19-year-old Markis, as well as Jeremiah and Abigail, both 14 - were found outside the SUV. A medical examiner ruled on Wednesday that both Jennifer and Sarah Hart, as well as Markis, Jeremiah and Abigail died of broken necks. The remains of Ciera, 12, were found weeks after the wreck in the Pacific Ocean, but her body was too decomposed to make a definitive ruling as to how she died. 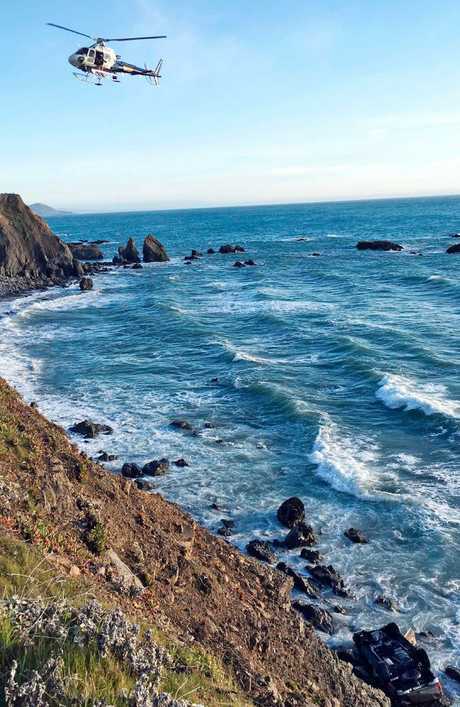 A partial foot found on a northern California beach has been connected to 16-year-old Hannah, while the remains of the family's sixth child, Devonte, 15, have still not been found. Toxicology tests revealed that Jennifer Hart, who rarely drank, had a blood-alcohol level of 0.104 at the time, roughly the equivalent of five beers, investigators were told. And no one inside the SUV was believed to be wearing a seat belt, despite the fact that friends said Jennifer Hart regularly acted as a "seat belt Nazi," often refusing to drive until her entire family buckled up, the Chronicle reported. 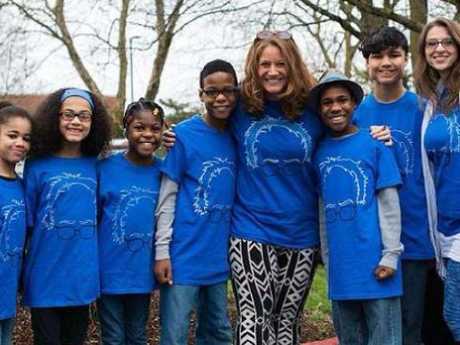 Despite the steps taken in advance of the fatal plunge, Officer Slates said he didn't think the Harts started their trip to California with the idea of killing themselves and their children. But at some point, that changed dramatically. "They both decided that this was going to be the end," Officer Slates said. "That if they couldn't have their kids, that nobody was going to have those kids."